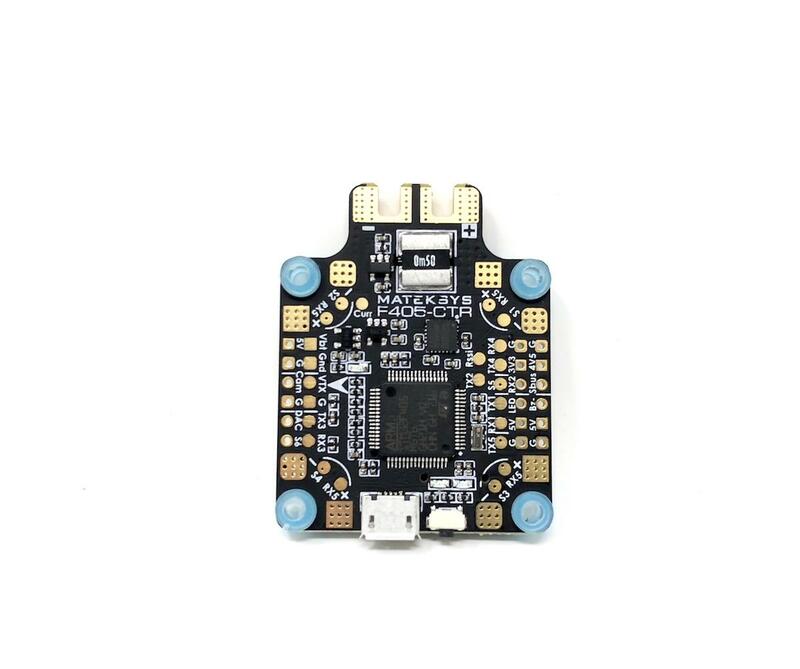 Matek F411 One Flight Controller NEW - This is the latest all In one FC to come out of MatekSys. 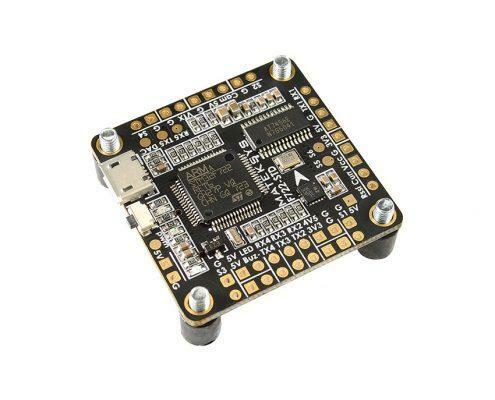 It as a FrSky X Receiver and F411 MCU with built in PDB making this a very popular choice with FPV Drone racers wanting a neat and compact build. Comes with Vibration Dampners and a capacitor. 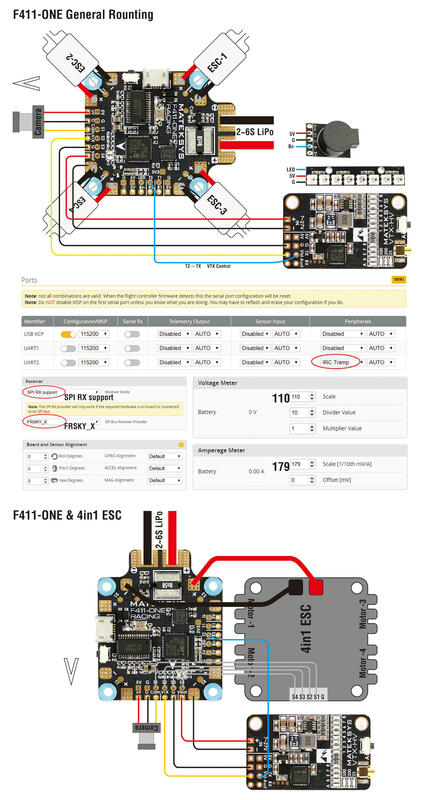 Please note these currently only work with D8/D16 International Firmware they will also work with D8 EU LBT if you run the latest version of OpenTX on your transmitter.